Savannah is easily one of my favorite cities. Maybe it’s the Southern charm, the great night life, or the water, but I can’t get enough of it. Naturally, I was thrilled to hear about this awesome new festival, The 1st Annual Whiskey Barrel, Saturday, December 8th at the Savannah Harbor Road Course on Hutchinson Island (1 Resort Drive, Savannah, GA 31421). 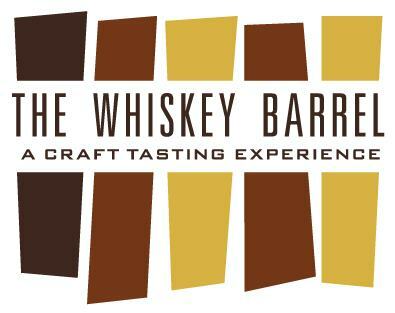 The 1st Annual Whiskey Barrel will be a one of a kind craft tasting experience that will pour up plenty to taste and experience. Guests will have the opportunity to sample more than 75 craft beers and 20 types of whiskey – from single and double malt scotch whiskeys to exclusive and hard to find bourbons. VIP ticket holders will enjoy access to a premium selection of whiskeys and craft beers, plus admission into a series of seminars featuring the industry’s leading distillers and brew masters discussing the process of distilling and insight on what make each spirit distinct. Amazing right? Right now, if you purchase regular or VIP tickets through Ticket Alternative, you can reserve your room at The Westin Savannah and save with promo code “TURKEY”. Be sure to call and use promo code “TURKEY” because this room package is only $109.00 per night (plus resort charge and taxes)! Sounds like a pretty great reason to take a road trip! Gather your friends up for this fun affair! Be sure to grab your tickets to The 1st Annual Whiskey Barrel! Picture Book & Live Review: Men Without Hats @ The State Theatre, Nov. 29!